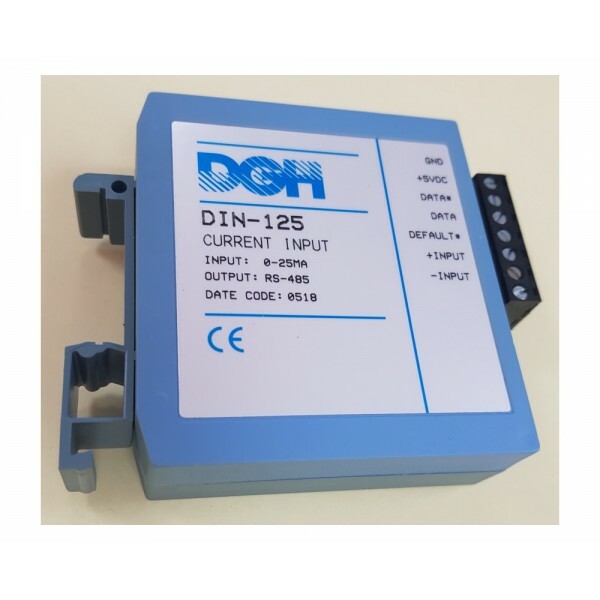 The DIN-170 MODBUS digital input/output modules are part of the DGH's DIN-100 data acquisition module family. This input/output module features 6 digital inputs or 6 digital outputs. 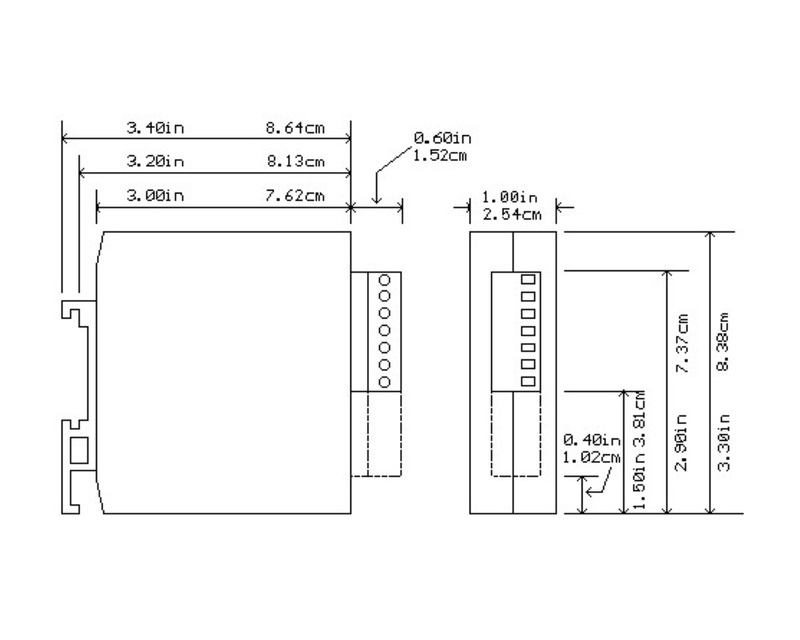 The open-collector outputs may be used to control solid-state relays which then control other equipment. The digital inputs may be used for sensing the state of limit or safety switches by reading the state of remote digital signals from a host computer. These modules communicate using the MODBUS RTU protocol and feature conversion rate of 8 conversions per second. The signal is transmitted to/received from the computer using RS-485 port; if this is not available a DIN-191 converter to RS-232 can be used. 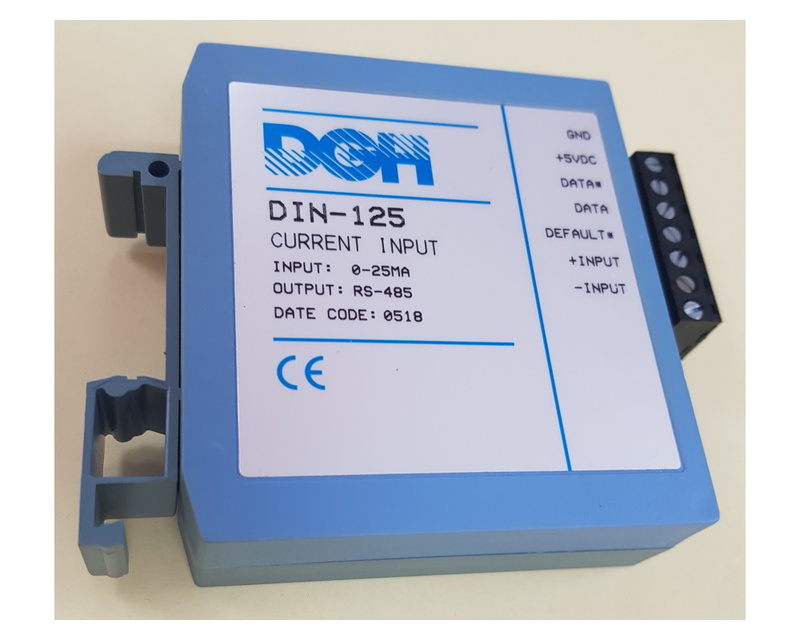 The DIN-170 module can be directly connected to a sensor and perform signal conditioning, linearisation, scaling and conversion to both ASCII and MODBUS values. For extra security, it utilises a non-volatile EEPROM (Electrically Erasable Programmable Read Only Memory) to store all user-selectable settings, meaning the values are maintained in the event of power loss. 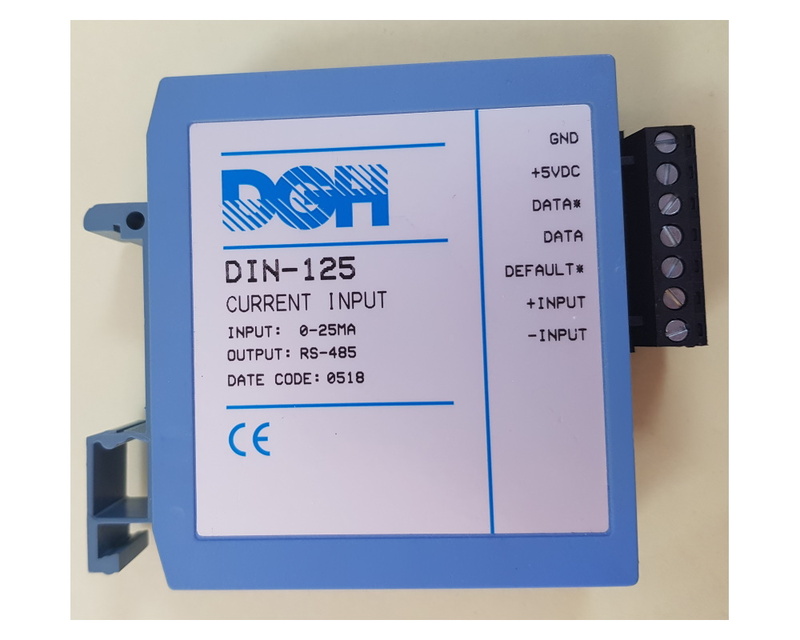 The DIN-170 comes pre-set with default values of 300 baud, one start bit, eight data bits, one stop bit, no parity and any address recognized, but these values can be easily changed by the user. The modules require no special software and can be connected and started up quickly and easily, however a utility software is available at no extra charge if required. The DIN-170 can be mounted on a DIN-rail directly, without need for a mounting kit.